Land Area: 7,136 sq. ft. This lovely flat residential lot measures 7,136 sq.ft. 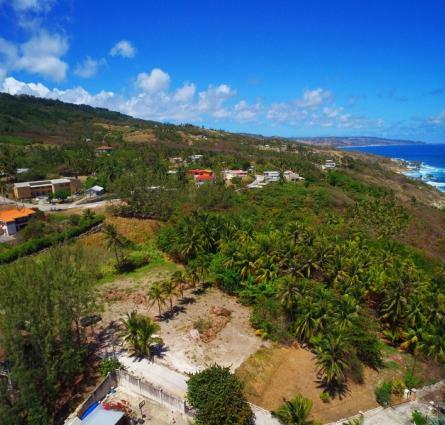 It is located in a quiet neighbourhood and is within walking distance of the well known Silver Sands Beach and Silver Rock beach where many kite surfing and surfing enthusiast can be found. It is a short drive to the Grantley Adams International Airport and also Oistins with its many amenities. It will make a great location to call home. This is certainly an opportunity to own property in close proximity to such lovely beaches.